In December I went on the Rhine Getaway with Viking River Cruises. 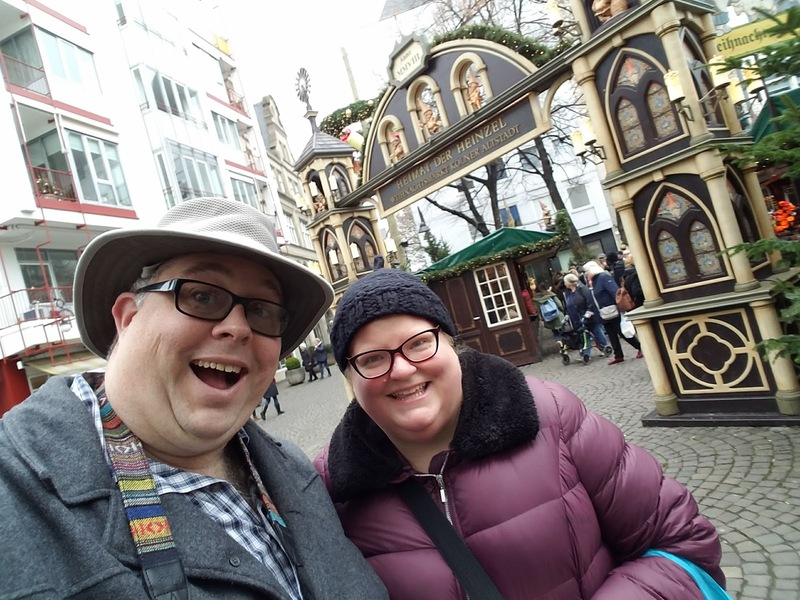 I will discuss this trip in another article because it was so amazing with all the Christmas markets at every stop! In this article I wanted to discuss how you should plan for the trip and what to take. 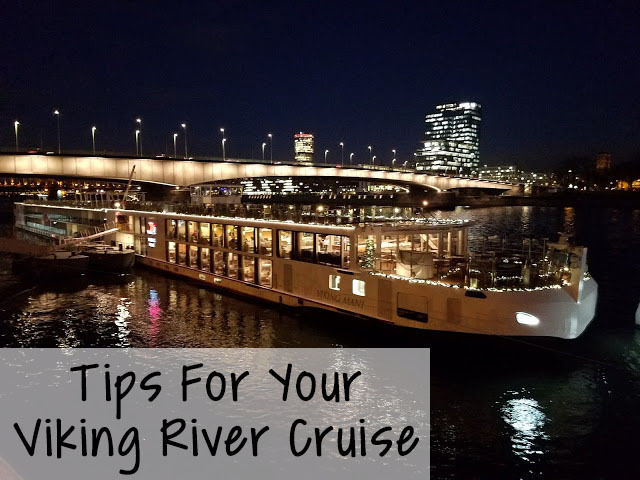 Hopefully this will help you plan for your Viking River Cruise in Europe. I searched and searched for stuff all over the web to find out what I should take and what I should expect and it helped greatly but still felt that I missed somethings. The Viking website was my jumping off point with all of their great information but was looking for some person recommendations as well. The Rhine Getaway is 8 days and either starts in Basel, Switzerland or Amsterdam, Netherlands. We arrived in Basel, Switzerland and each had one suitcase and a backpack. This was definitely a great choice because we took the train into the city and walked to our hotel. Our wheels on our luggage held up through the cobblestone streets but I am so glad I did not have another bag! Viking has a laundry service that you pay by the type of garment and since I knew this from the beginning it helped me plan accordingly. I took only a couple pairs of pants because I knew I could wear them a couple of days and then wash some. Personally, that was easier for me because I can never decide what shirts I want to wear. The cruise is very casual so you do not have to dress up but of course do not roll into dinner with torn jeans or yoga pants. I do recommend packing very good supportive shoes because you will be walking a lot. It was in the 30's and low 40's while we were there with rain and I was very happy I packed my sketcher no skid winter booties. These shoes were so comfortable with all the walking. I also packed tennis shoes and wore them once but those insulated boots were the best. Even in the summer I would not back flip flops. You need to have supportive shoes so look into getting some keen sandals if you need to have sandals. Never skimp on your feet because you end up in pain and missing out on a lot! We packed winter coats because it was that time of year but I would recommend a light jacket with a hood for warmer months. I was curious on what the weather is like in Amsterdam in the Summer and it averages around 62 degrees Fahrenheit so bring that jacket! I packed an umbrella which I did not need at all because the ship had beautiful big red umbrellas for you to use whenever. Once aboard you get accustomed to everything very fast since the ships are not that large. The staff is the best ship staff I ever met and will help you out with anything. One thing I always worry about when I travel is the water. Will I like it or won't I? Is it easy to get bottled water? 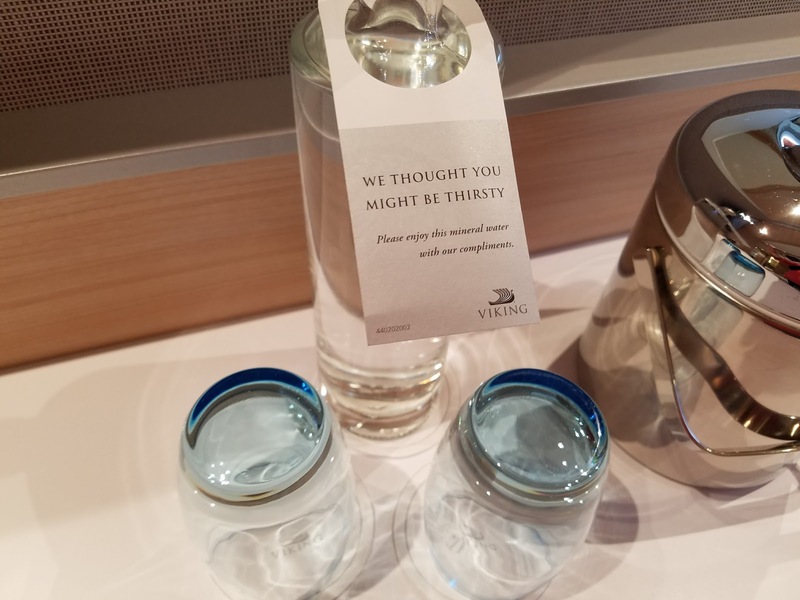 The answer to this important question is yes the water is good and they provide you with a fresh bottle in your stateroom daily and if you need more just let them know and your room attended will put more in your room. Also, every time you get off the ship they always have water bottles for you to take so you do not go thirsty. At meals you will have plenty of great water so make sure to drink up because it is very easy to get dehydrated when on a trip. Breakfast you can have either in the restaurant or on the terrace. For a bigger breakfast chose the restaurant and for a lighter one and more quiet the terrace is great. 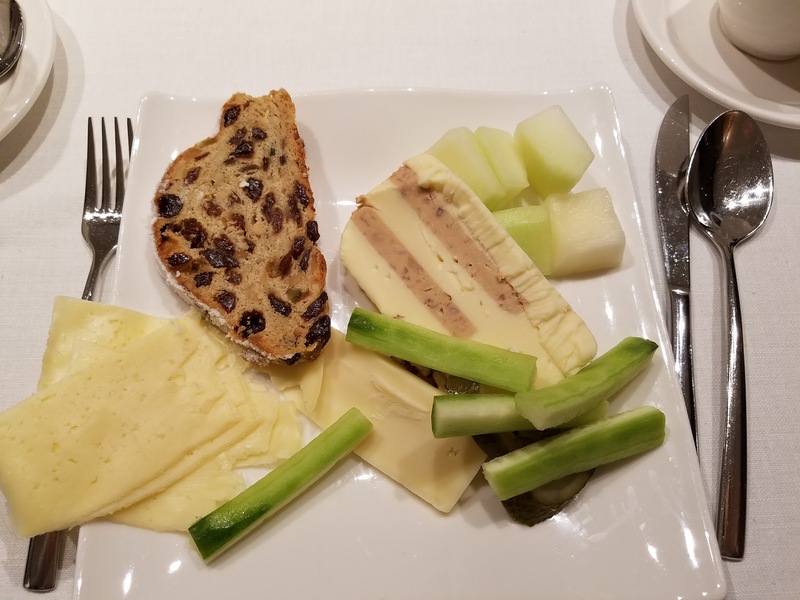 You definitely need to try the cheeses at all meals but specifically in the morning because they rotate daily and are all delish. 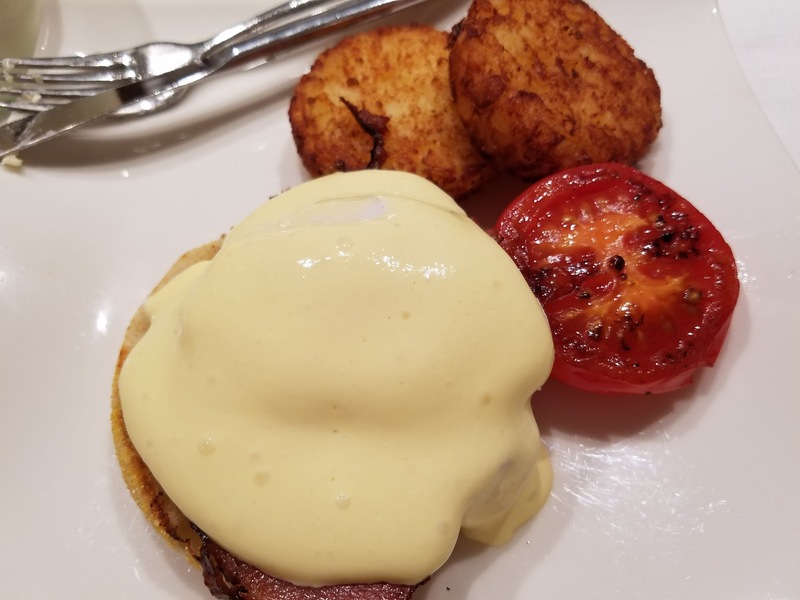 The eggs benedict were also very good. You can also have a mimosa for breakfast. Beer and wine are included with all meals. Lunch was always great either going to the buffet line or having a plated meal. Once again you can go to the terrace for a lovely quiet smaller meal as well. 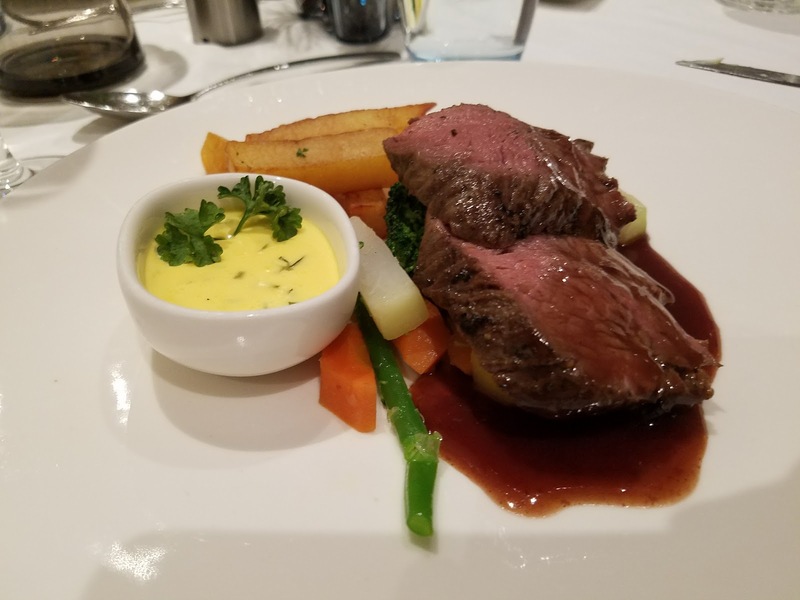 Dinner is very nice and relaxing and personally I loved eating dinner in the terrace. It was quiet and the food was always great. They have a special entree that they serve just for the terrace that rotates daily. 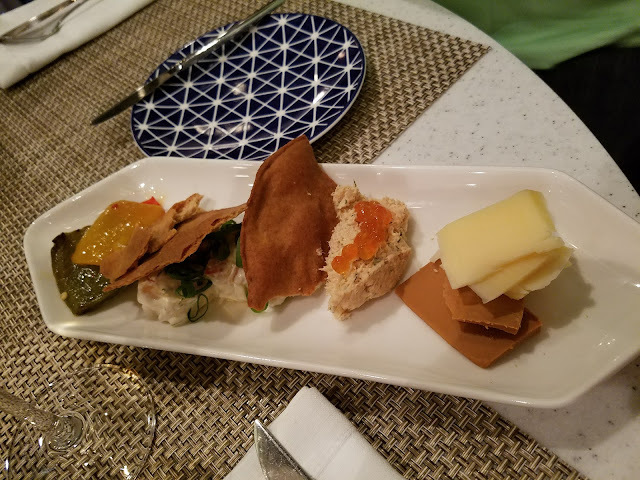 They also had this amazing cheese they served as an appetizer everyday there called Gjetost which is a caramelized goat cheese. It was fantastic! 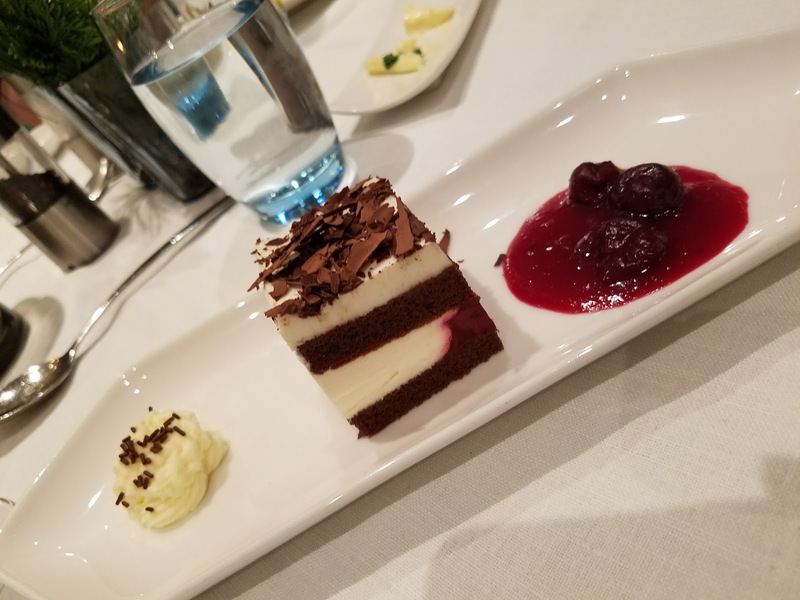 Do not forget dessert you are on vacation and their desserts are amazing. Cheese plate on the terrace for dinner. Notice the brown cheese to the right that is the Gjetost. One thing to note is that if you wake up later at night you will not find any food but during the day. You can get cookies in the hallway by the lounge in the afternoon so take some of those back for later. They also have coffee, tea, and water there as well 24 hours a day. You have soap, shampoo, conditioner, lotion, q-tips, and cotton balls in your staterooms. If you need more just ask or even if you don't they will refill if looks like you need it. Watch the ship go through the locks. Very cool experience. 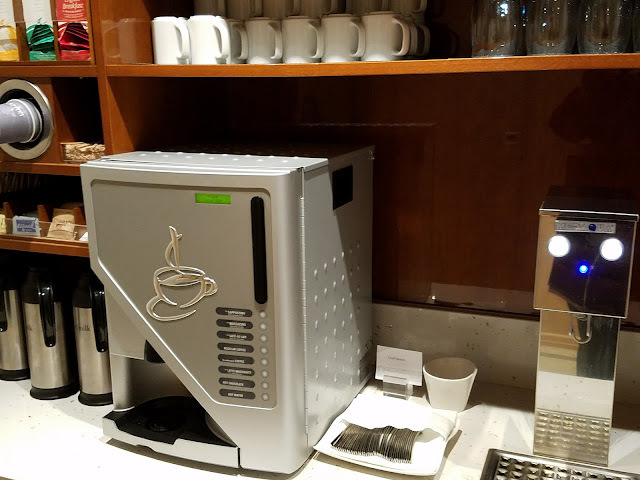 There is no need for a European plug but if you want to bring yours they have outlets for them as well so you will have double the outlets. Everyday in the lounge they have cocktail hour with drink specials and sometimes free tastings along with warm nuts and other treats. The water on land is just fine to drink so at a restaurant feel free to ask for tap water even if they discourage you. A normal bottle of water is $8 so save yourself the money. Oh and if you like ice ask for it. There is no need to get Franc's in Basel unless you plan on traveling into Switzerland more because most of the vendors will take Euros. The stateroom bathroom floors are heated! Lastly, enjoy this is going to be a trip of a lifetime! Cheers!